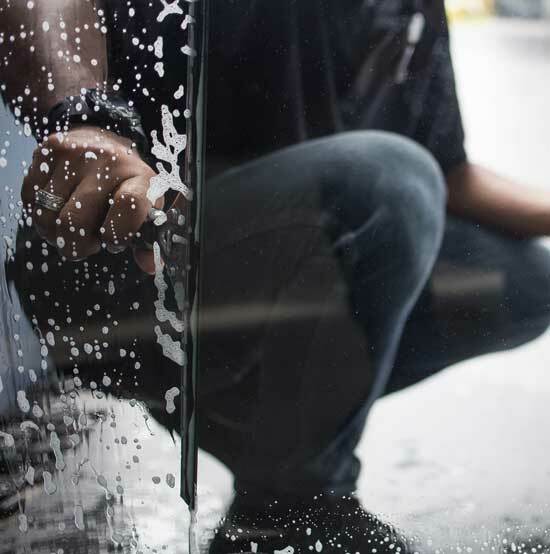 Squeeky Clean Windows & Janitorial is proud to provide Bakersfield, CA and the surrounding areas with top quality commercial and residential window cleaning and janitorial service. We are a Christian, family-owned and operated company with nearly 15 years of experience. Your real estate property is, in many ways, an extension of yourself, whether you are a homeowner or commercial business owner. Here at Squeeky Clean Windows & Janitorial, we believe that everyone deserves to live and work in a clean, comfortable and beautiful environment. We do our part to make that a reality by providing janitorial services and window cleaning in Bakersfield, CA. As a Christian, family-owned and operated small business, we have the values you’re looking for and the experience you need, and we are always happy to take on new customers for jobs both big and small. We are a local, family-owned and operated small business in Bakersfield, CA. We provide a wide range of services for both residential and commercial customers. Our family has been serving the community for over 14 years now. We offer competitive rates on all services. Call Squeeky Clean Windows & Janitorial today for reasonable, competitive prices and, of course, squeaky-clean results.